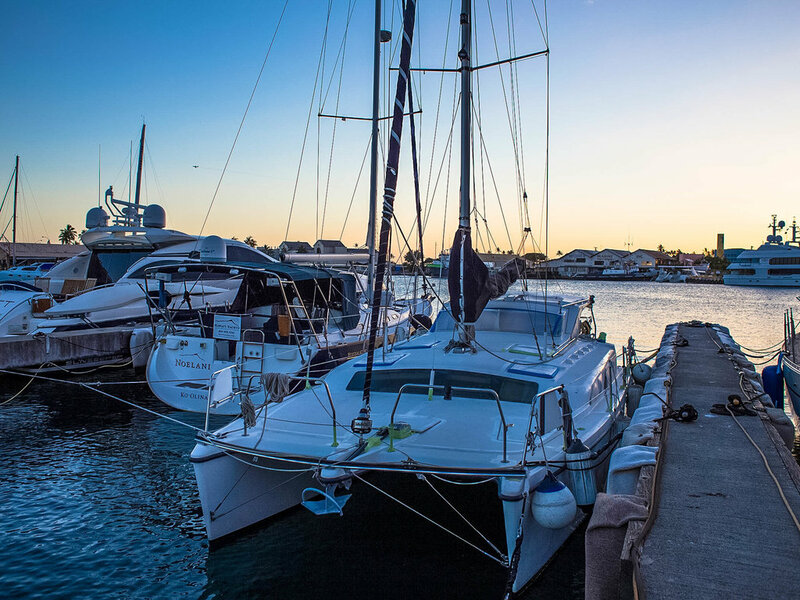 Honolulu Island Charters' mission is to provide unequivocally the most magical experience possible while you are on the Hawaiian waters. Free self-parking in the Kewalo Harbor parking lot. Honolulu Island Charters' mission is to provide unequivocally the most magical experience possible while you are on the Hawaiian waters. Sharing their passion for sailing and their love and respect for the ocean is their highest reward. Providing superior service and Aloha through safety, integrity and Hawaiian values are their hallmarks. Their vision is to provide life changing experiences. They can take you anywhere in the beautiful Hawaiian waters to experience anything you can dream of. If you can dream it - they can make it happen for you. World class service combined with their dedicated team of industry-leading professionals provides unique, one-of-a-kind, life changing adventures and experiences.